Cedar-Life® will assess your roof for damage from the four most deadly threats: Moisture, sunlight, moss and fungi. Assess your home's curb appeal: Moss, fungi present? Catch preventative maintenance issues early on. 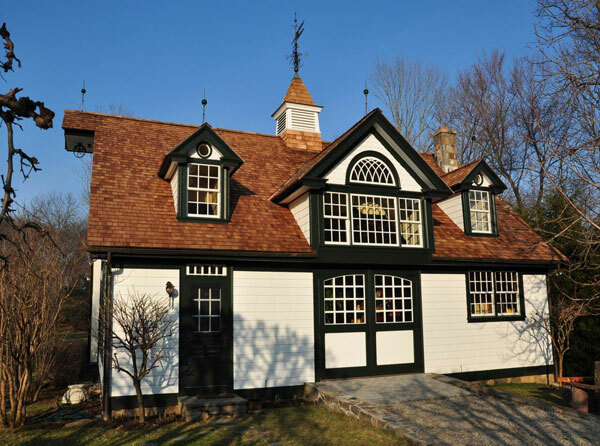 Learn how to extend the life of your wood shingles and shakes. Learn how to avoid premature replacement of your roof. Just fill out our short online form to get in touch, and we will reach out to you!